Over the past few years, I’ve scraped dozens of websites – from music blogs and fashion retailers to the USPTO and undocumented JSON endpoints I found by inspecting network traffic in my browser. There are some tricks that site owners will use to thwart this type of access – which we’ll dive into later – but they almost all have simple work-arounds. Web scraping is also universally available, as I mentioned earlier. You don’t have to wait for a site to open up an API or even contact anyone at the organization. Just spend some time browsing the site until you find the data you need and figure out some basic access patterns – which we’ll talk about next. 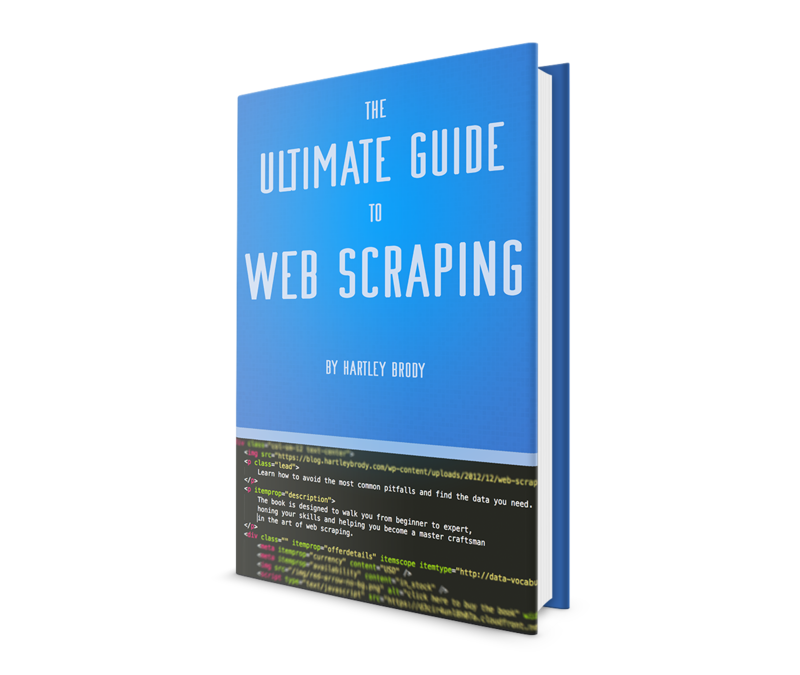 I share all my web scraping secrets in my extensive ebook, The Ultimate Guide to Web Scraping. Learn More. So the first thing you’re going to need to do is fetch the data. You’ll need to start by finding your “endpoints” – the URL or URLs that return the data you need. If you know you need your information organized in a certain way – or only need a specific subset of it – you can browse through the site using their navigation. Pay attention to the URLs and how they change as you click between sections and drill down into sub-sections. I cover the basics of all the web technologies you need in order to be an effective web scraper in my web scraping ebook. Join thousands of satisfied readers. Some sites may also be using software that attempts to stop web scrapers. Depending how sophisticated those protections are, you may run into additional challenges. Sometimes you might need to create an account and login to access the information you need. If you have a good HTTP library that handles logins and automatically sending session cookies (did I mention how awesome Requests is? ), then you just need your scraper login before it gets to work. If not, you can always try falling back on treating the entire HTML document as a long string and do all of your parsing as string splitting or – God forbid – a giant regex. While scraping can sometimes be used as a legitimate way to access all kinds of data on the internet, it’s also important to consider the legal implications. As was pointed out in the comments on HN, there are many cases where scraping data may be considered illegal, or open you to the possibility of being sued. 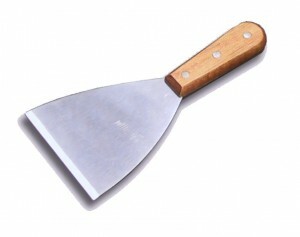 Similar to using a firearm, some uses of web scraping techniques can be used for utility or sport, while others can land you in jail. I am not a lawyer, but you should be smart about how you use it.